Be You(tiful) - Naturally & Healthy: Soften You Hair With Olive Oil | Recipes Tutorial . If you tend to have dull hair and want to solve this problem quickly, you can make a mask with olive oil. Yes, yes, olive oil, one you have in your kitchen! But still opt for extra-virgin olive oil (or blank) and organic. It is useless to make a natural mask if it is to put pesticides ! 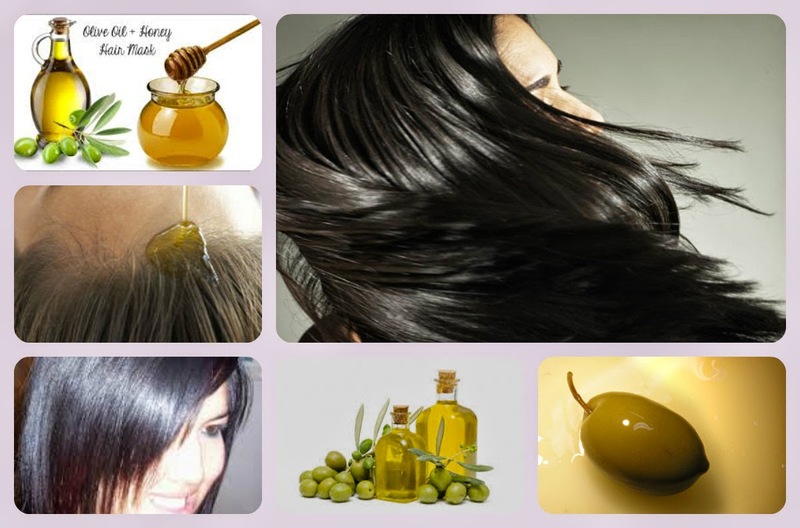 Olive oil cheveuxRiche in antioxidants, olive oil helps fight against hair loss and get rid of chemicals. Thanks to its moisturizing and antibacterial she will become a staple care for your hair, especially if you have a little sister or a little brother who has lice! It may be used as a treatment. Beyond that, it will reinforce the hair and give shine and volume. Olive oil hair mask with honey honey moisturizing properties, this mask will reinforce and illuminate your hair. To do this, you simply mix 5 tablespoons olive oil and 1 tablespoon honey. If you have dry hair, you can apply the mixture all over your hair, even on the roots. If you have oily hair, apply the mixture only on the lengths and ends. Leave on for 2 or 3 hours, then rinse and make 2 or 3 shampoos properly remove fatty residues. Olive Oil & Shea Butter . If you have an itchy scalp or feels tight, the recipe for Aroma Zone will be useful! Mix 2 tablespoons of olive oil, 4 tablespoons of shea butter and 70 drops of essential oil of blue cypress. Apply the product in a properly massaging the scalp and leave on for several hours or overnight in a warm towel. Then do 2 or 3 mild shampoos . As you can see, the olive oil is not only good for health (if not to drink 1 liter a day), it is also good to take care of your hair and your body .dropoff window Have you ever test a treatment with olive oil?